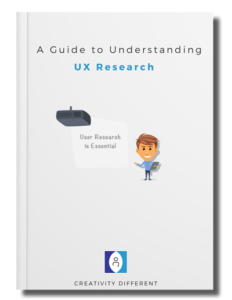 Get a FREE eBook that explains how to add UX Research practices to your product development process, even if you don’t have a UX Researcher! 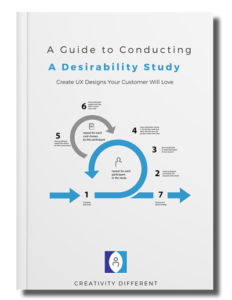 Make a compelling and effective case for incorporating UX Research in the product development life cycle and drive UX Research adoption across your organization. 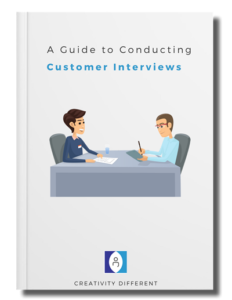 Answer three simple questions to determine the best type of research method to use to collect valuable customer data and begin Improving your product with User Research. 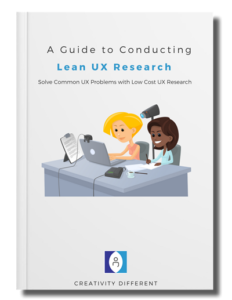 Use three Lean UX Research Methods to identify and correct common UX problems often discovered through Market Research, Customer Service or traditional UX Evaluation methods. 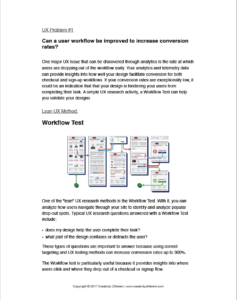 Evaluate the visual appeal of your UX designs with a powerful UX Research method. 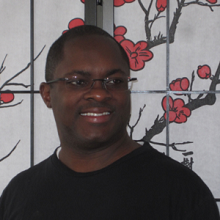 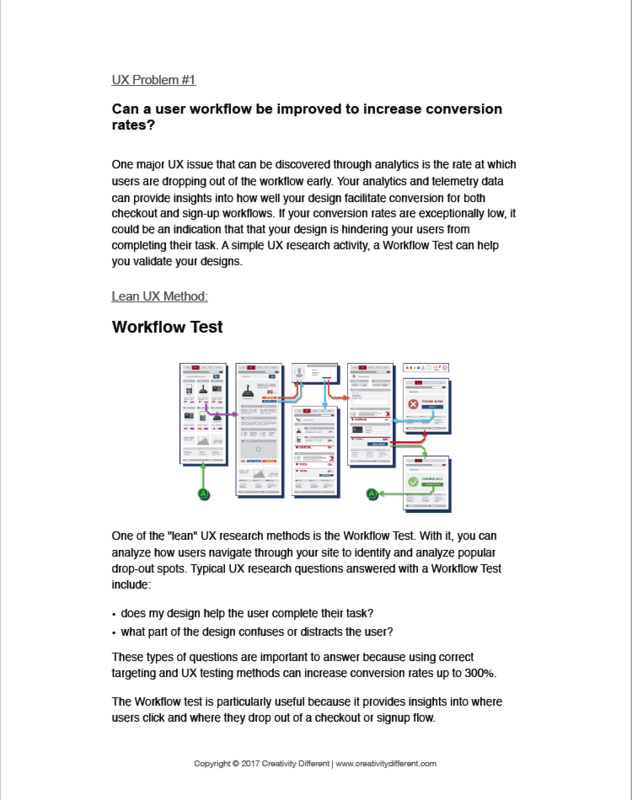 Sign-up for the CDUX newsletter and get the free Guide to Conducting Lean UX.